All the Lyrics for Ontofield's music are HERE! This is the album preview - Enjoy And Play It Loud! Buy the CD OR MP3 Digital Downloads direct from Ontofield HERE! "Sleeping With Fractals - definitely one of the best albums of 2013 so far. Our listeners are loving it for sure!! 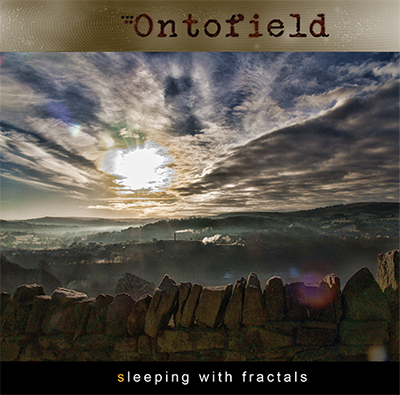 "Sleeping With Fractals by Ontofield is the stunning debut album of a superbly talented individual, crafting his skills. The Ancient One's advice is...Buy It Now...the experience might just last forever." "Overwhelmed by the talents of John Graham. Sleeping with fractals is a great album, and I’m very glad I’ve found it." "Modern advances in technology and the technology to make life easier for young artists, becoming a catalyst for their artistic careers, but more importantly allow them to show the world the results of their work in the form of LPs. That's what happened in the case of John Graham and his music released under the name Ontofield. 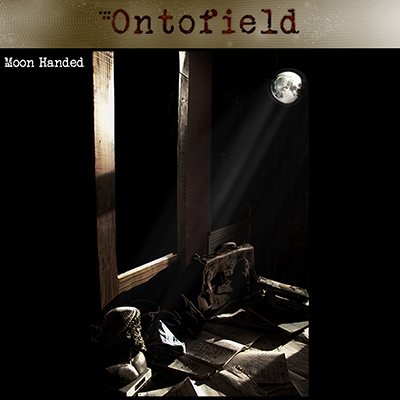 I encourage you to look around for this album"
Moon Handed is the first Single from Ontofield, released on 1st January 2013. You can buy the individual MP3 Digital Download of moon handed or any of the other album tracks on the Buy Page! You can also preview Moon Handed on Bandcamp and Soundcloud. Website and Artwork by Snoot!